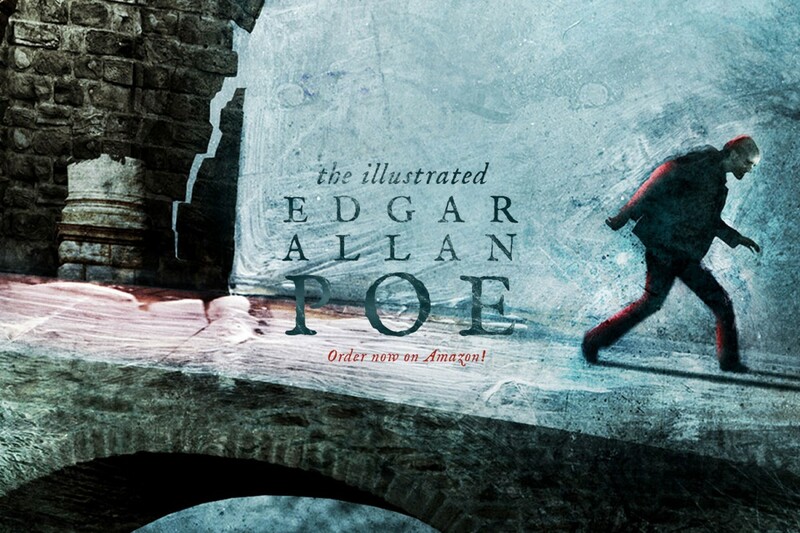 The Illustrated Edgar Allan Poe – The Book! The book we recently illustrated is now available! 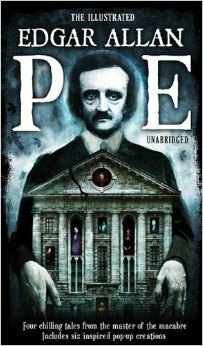 “Edgar Allan Poe is no stranger to the strange. His tales of mystery and macabre have provoked many a nightmare. If you’ve been wondering how the editors of Canterbury Classics (Thunder Bay Press) could create a new twist, wait nevermore! Your very own telltale hearts will tick-tick-tick oh-so-fast as you read the four terrifying tales presented here. And just when you think you’re safe, something spooky will pop-up. Go ahead and turn the page . . . if you dare. – This elegant and chillingly illustrated edition is great for adults with a childlike sense of wonder. – The Illustrated Edgar Allan Poe contains four unabridged tales from the master of the macabre, complete with hair-raising pop-ups.